Are you worried about taking your first college online class? Have you tried taking an online class for college and struggled? Do you have problems concentrating and/or paying attention, and fear what online learning will be like? If any of these sound like you, then I have some good news for you. 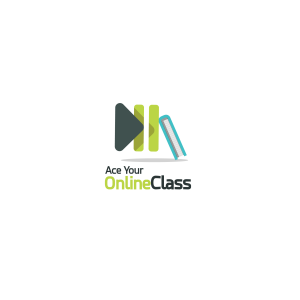 I’ve designed a course about how to take online classes for those new to online learning. It’s on Udemy, and can be found here. If you’d like to see a little bit about what the course is all about, be sure to check out Module 1. There are 3 videos, which can be viewed on Udemy to check it out before you sign up. Or, if you’d rather, here’s the first one also available on YouTube. I used to charge for the course, but as of 2018 have decided to offer it for FREE!